Walgreens Photo - FREE 8x10 Print, 10¢ 4x6 Prints PLUS $10 off $20!! Get a FREE 8x10 print from Walgreens Photo with promo code MARCH8X10. Offer valid through 3/19/14. Through Wednesday, March 19th, save $10 off your Walgreens Photo order of $20 or more with promo code TENOFFORDER. 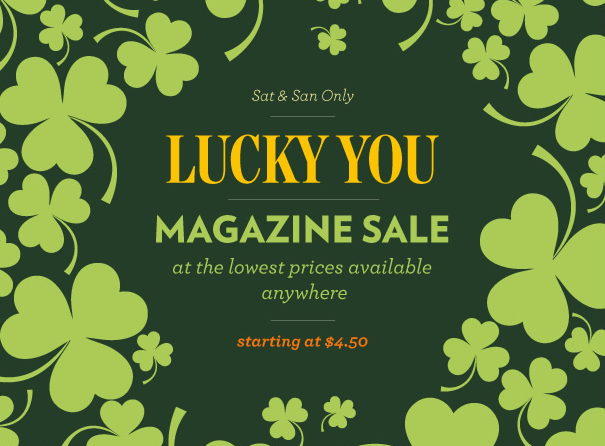 TODAY ONLY - Magazine Sale from $4.50 Per Year! Through today, March 16th, shop the St. Patrick's Day Magazine Blowout at DiscountMags.com! where 50+ magazine subscriptions are priced from $4.50! 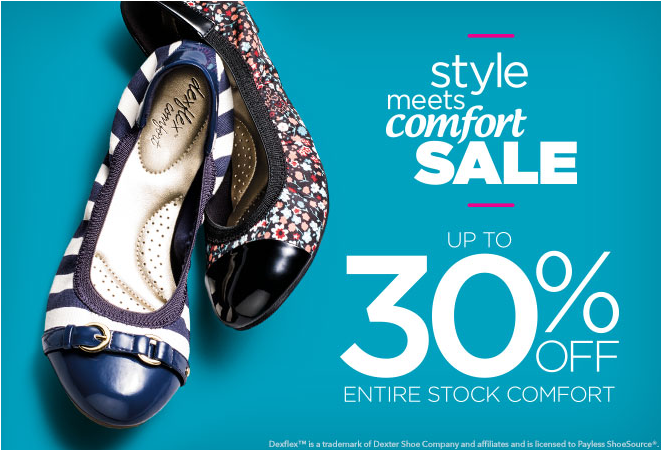 Get 30% Off Regular Priced Merchandise plus FREE shipping on Orders Over $35 at Payless.com! Use promo code ZZMARCH at Checkout. Offer valid through today only -- 3/16/2014! !